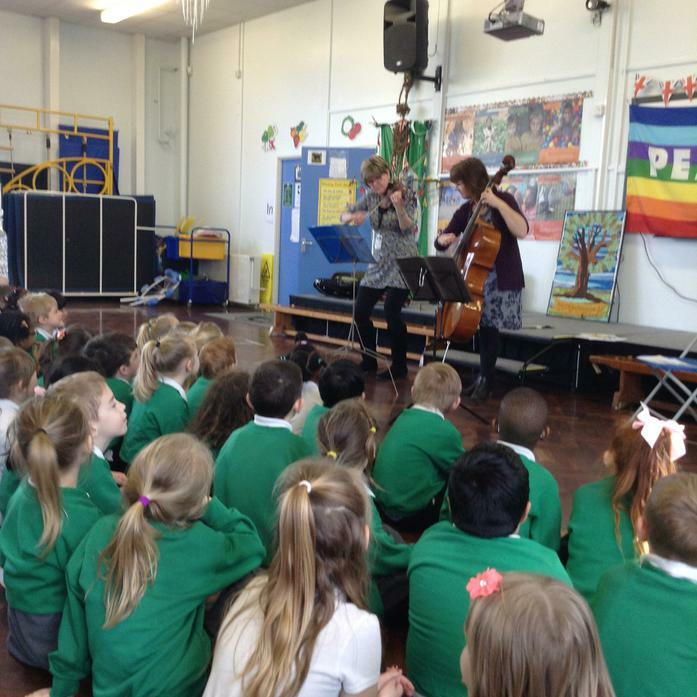 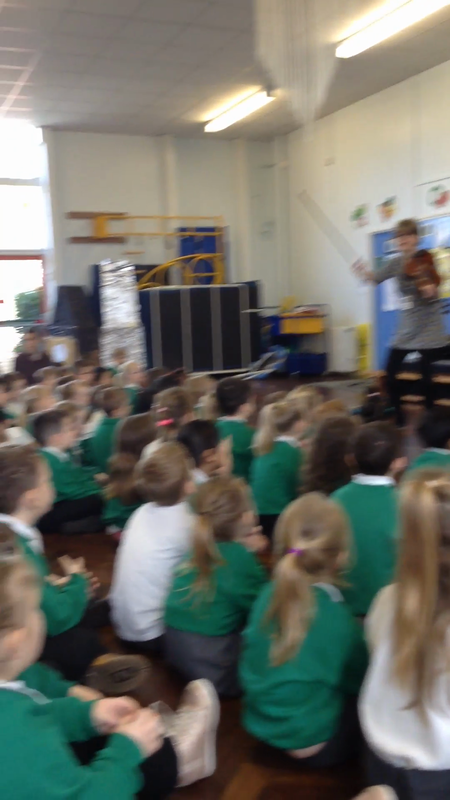 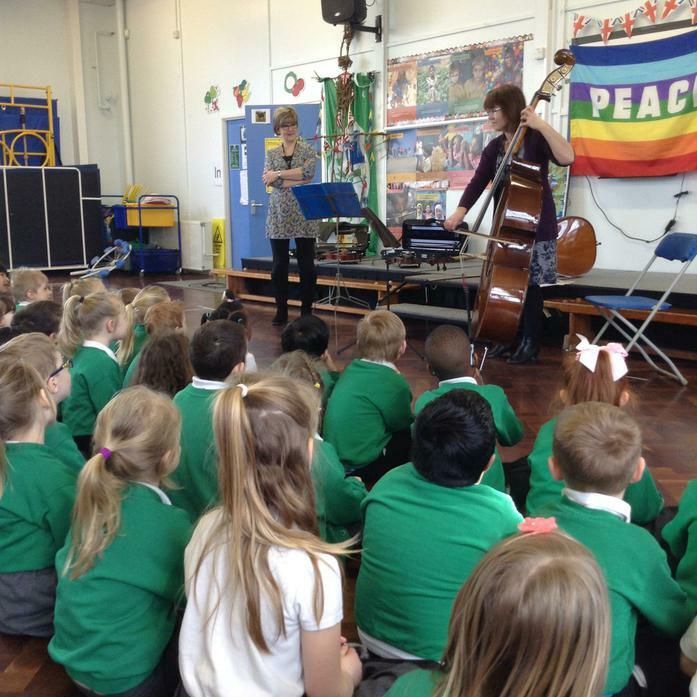 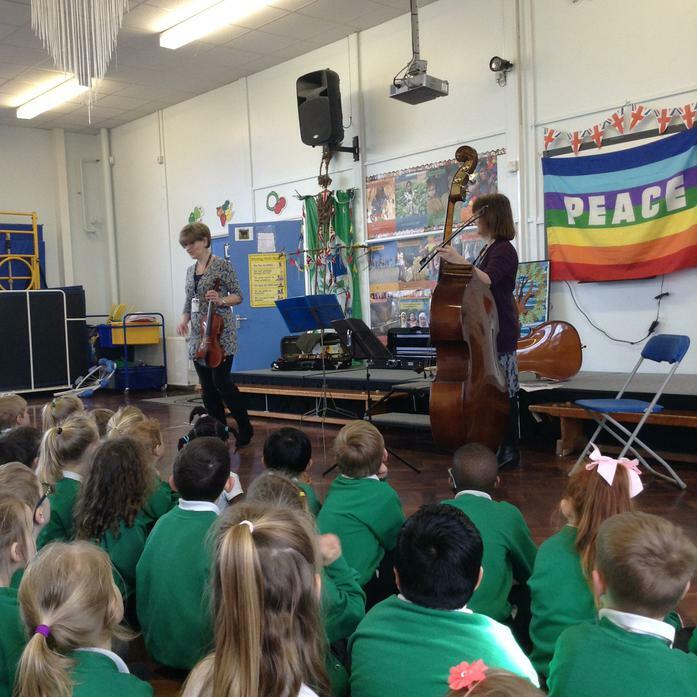 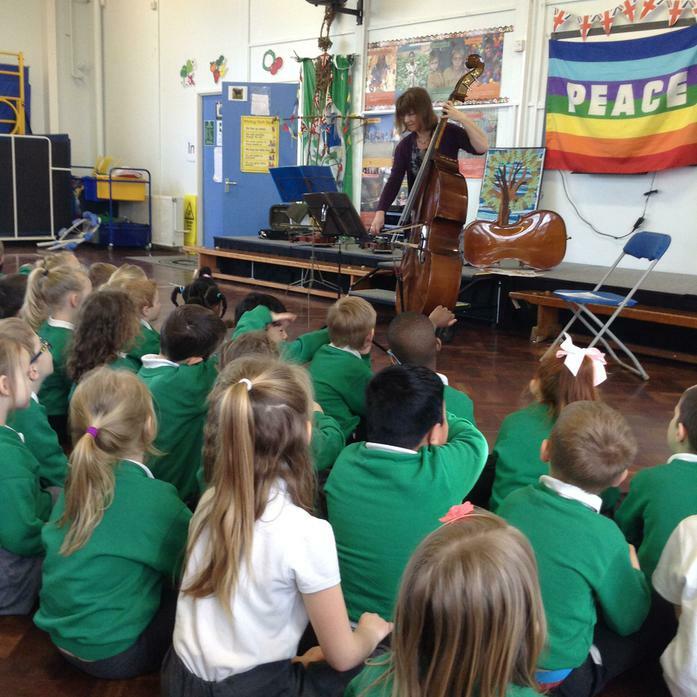 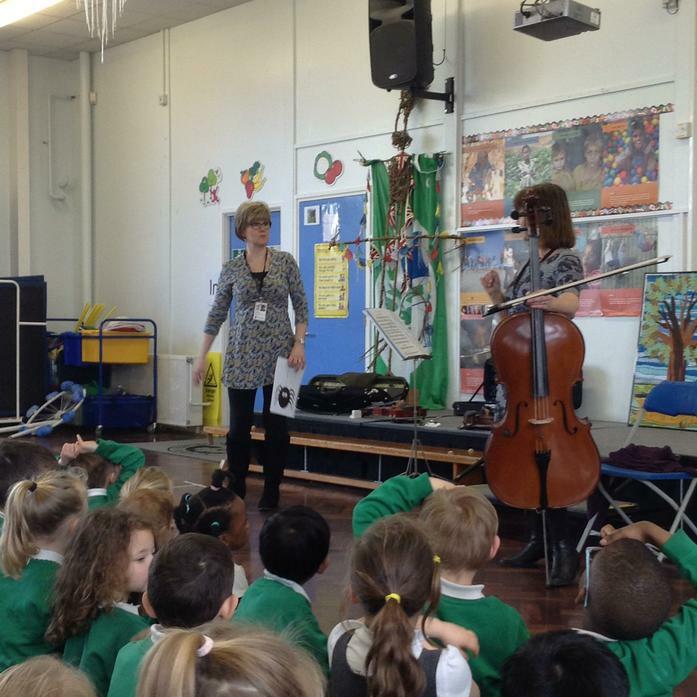 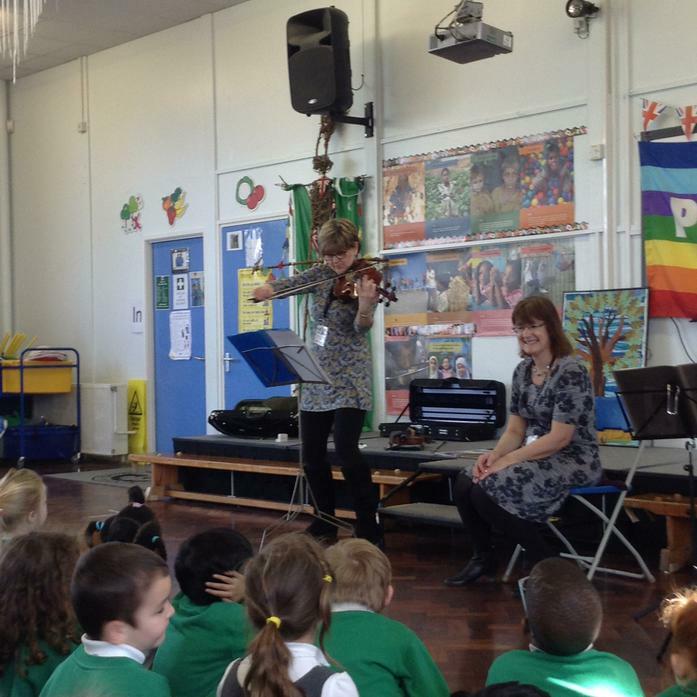 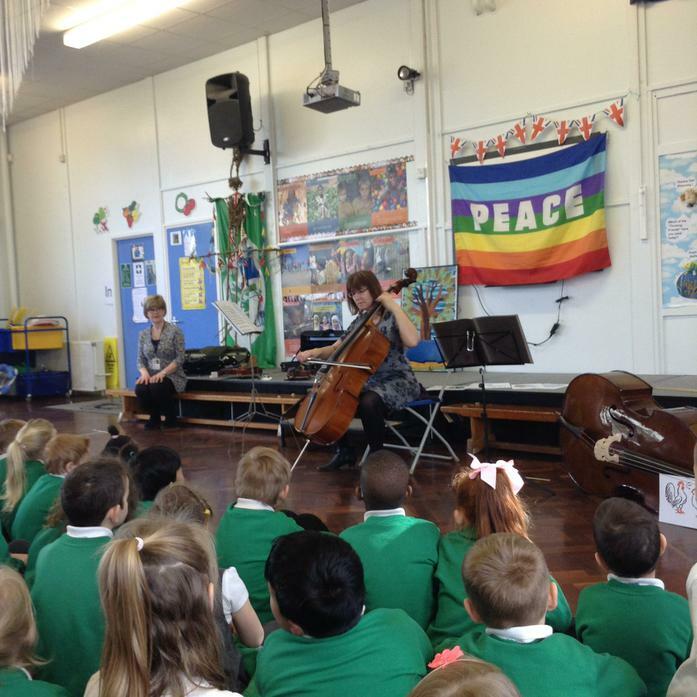 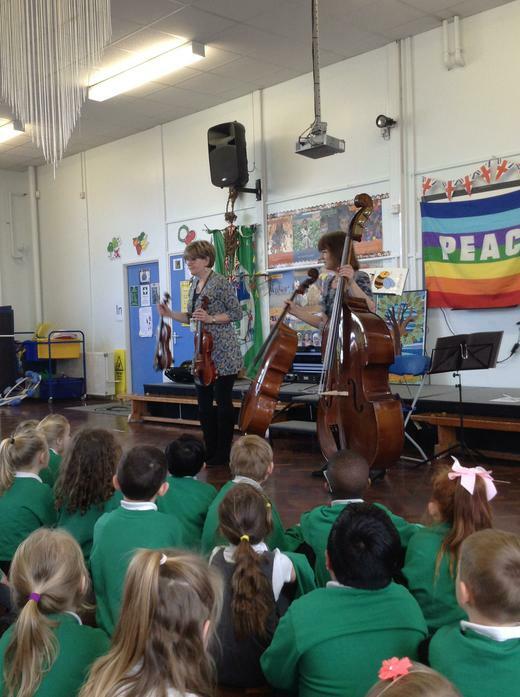 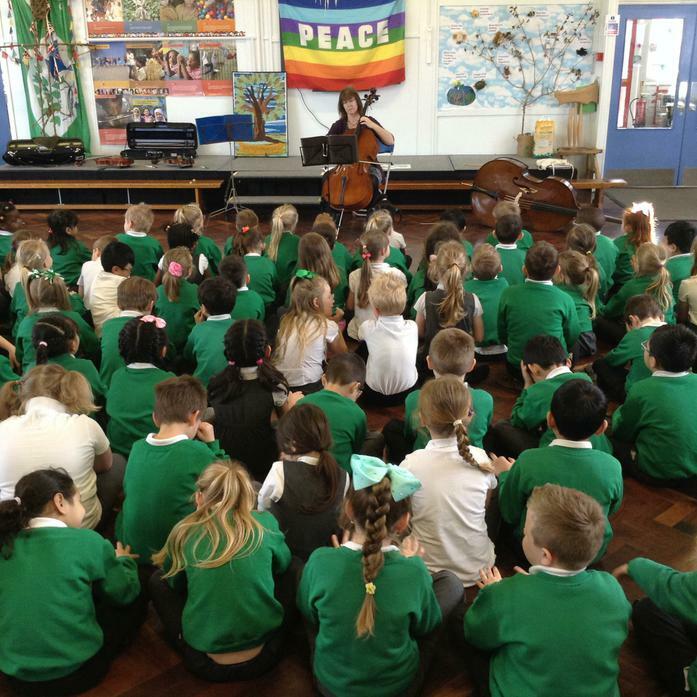 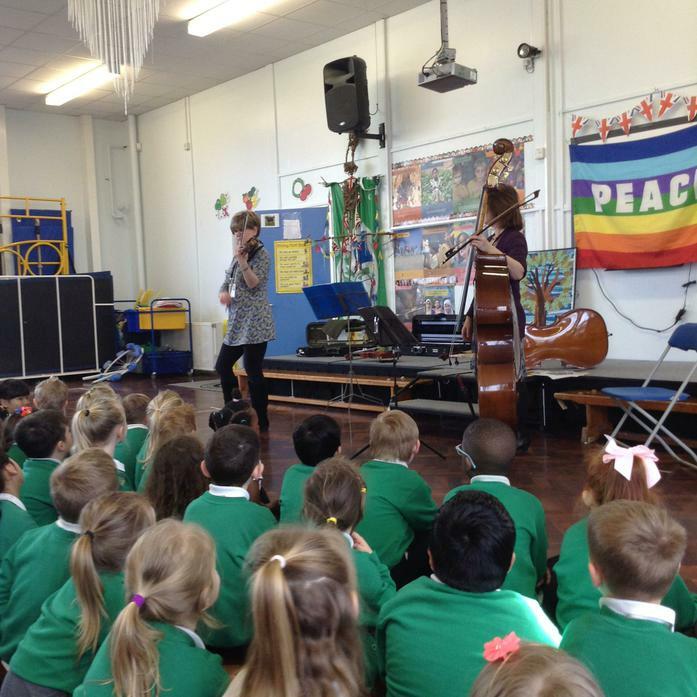 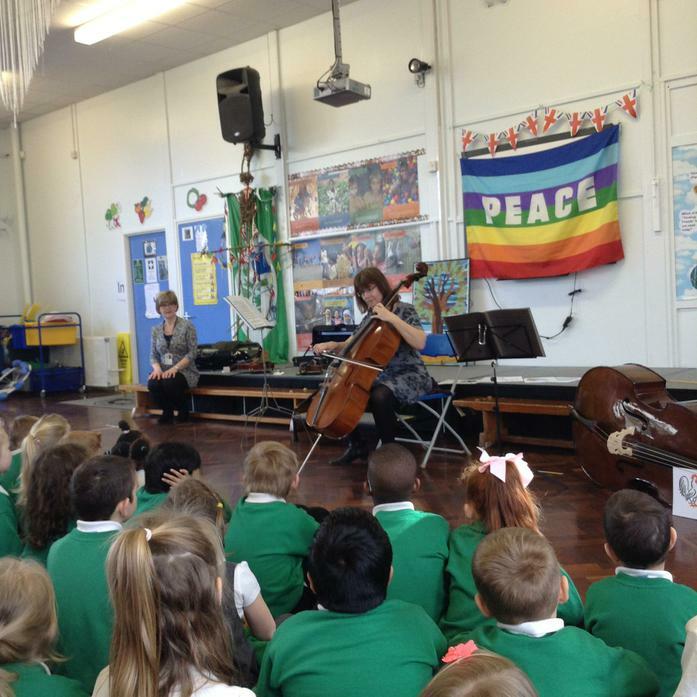 On Wednesday 14th March, we had a lovely morning watching a live music concert with an animal theme. 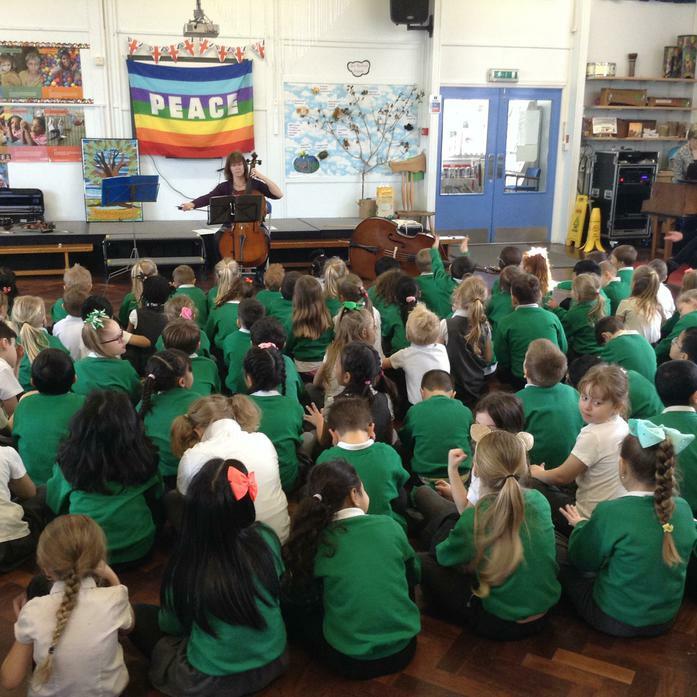 We learnt the names of some different string instruments and we had to think about how the instruments all made different sounds. 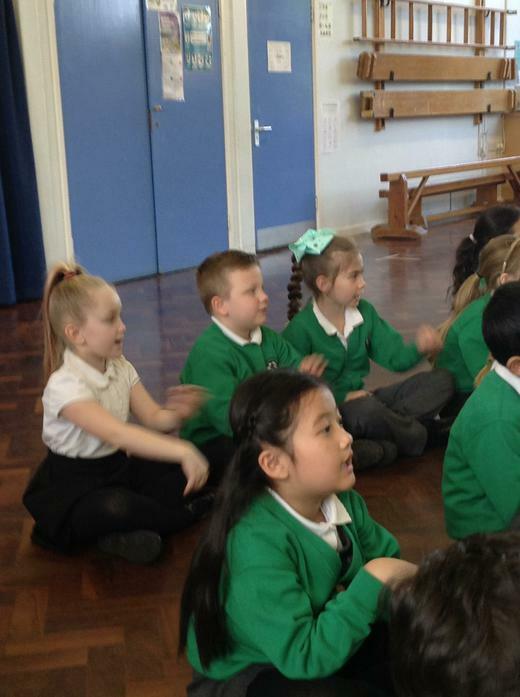 We had to try and work out which animals different pieces of music were representing and we enjoyed learning a song and singing together. 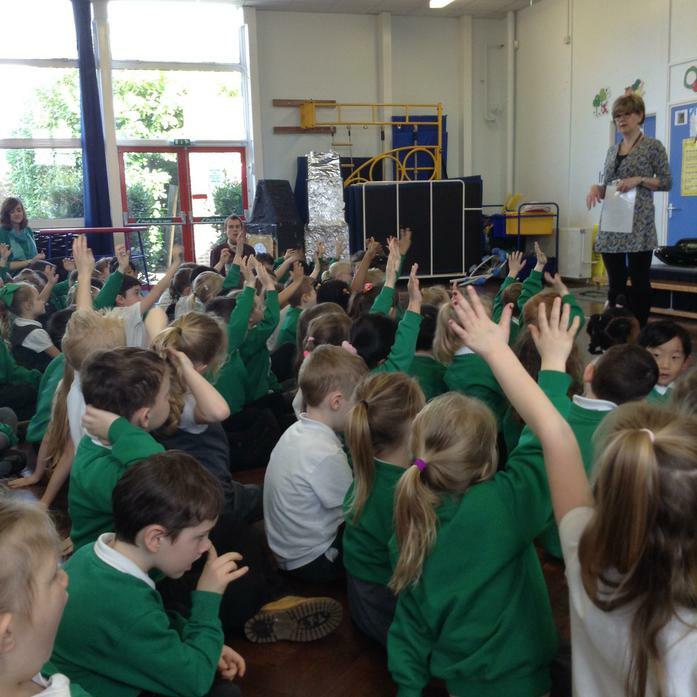 Have a look at our photos and videos!